Home » Television News » Kasautii Zindagii Kay 2: Parth Samthaan gives a shocking reason why Hina Khan aka Komolika was missing from his birthday party! 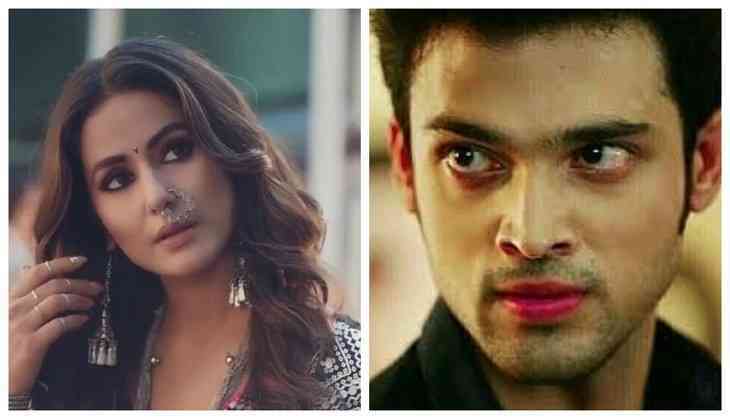 Kasautii Zindagii Kay 2: Parth Samthaan gives a shocking reason why Hina Khan aka Komolika was missing from his birthday party! 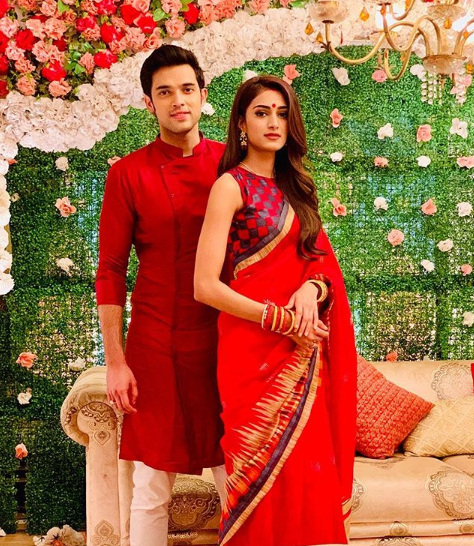 From the past sometime, popular daily soap Kasautii Zindagii Kay 2 has been under the limelight and the reason has been the equations between the star cast of the show specifically between Prerna aka Erica Fernandes and Komolika aka Hina Khan and now Anurag aka Parth Samthaan too has something to say regarding the same and you’ll be shocked to know the same. The reports claimed that all’s not well between the two leading ladies and that was the reason why Hina wasn’t invited on Parth’s birthday party. ALSO READ: Khatron Ke Khiladi: Winner of Rohit Shetty’s show is getting married next month and you’ll be glad to know her! Talking about the show, it was previously being said that Hina will leave the show because of her prior commitment to a Bollywood project. In her place it was being said that Aalisha Panwar of Ishq Mein Marjawaan would be joining but now it is being said that Hina’s exit from the show has been delayed. Moreover, a new villain will be soon entering the show who will create problems in Anurag and Prerna’s life. ALSO READ: Good News! Jennifer Winget making her Bollywood debut through Karan Johar's Kalank? For all the exclusive details about the show, stay tuned to us!